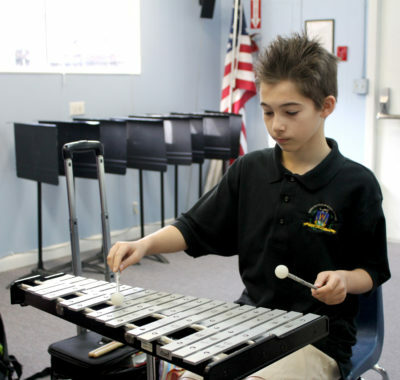 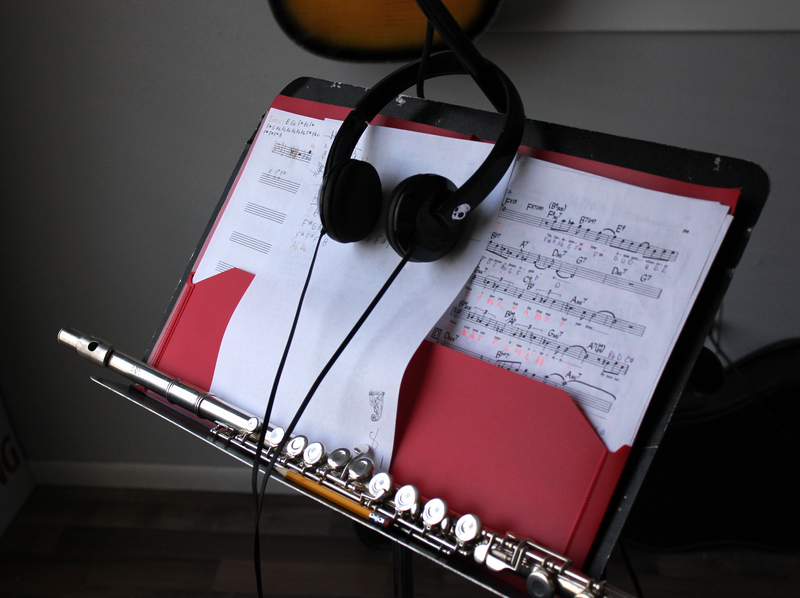 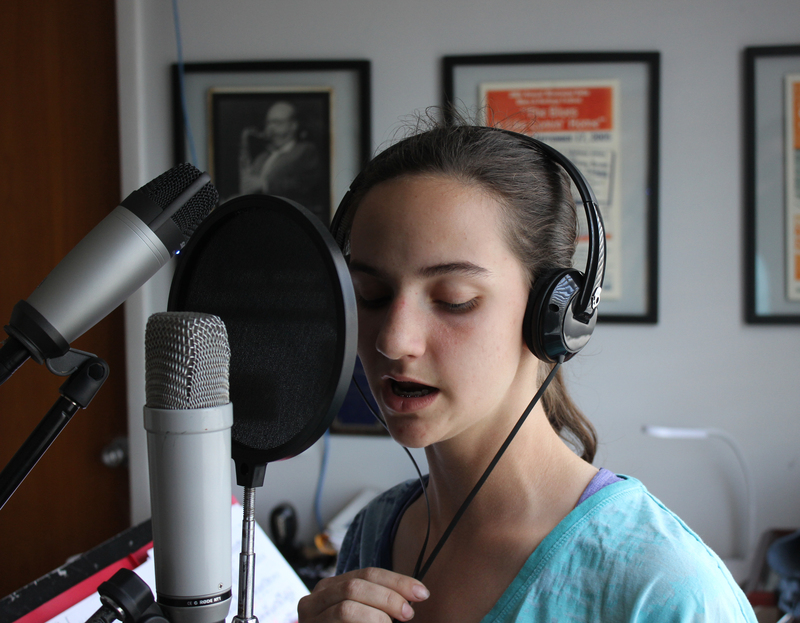 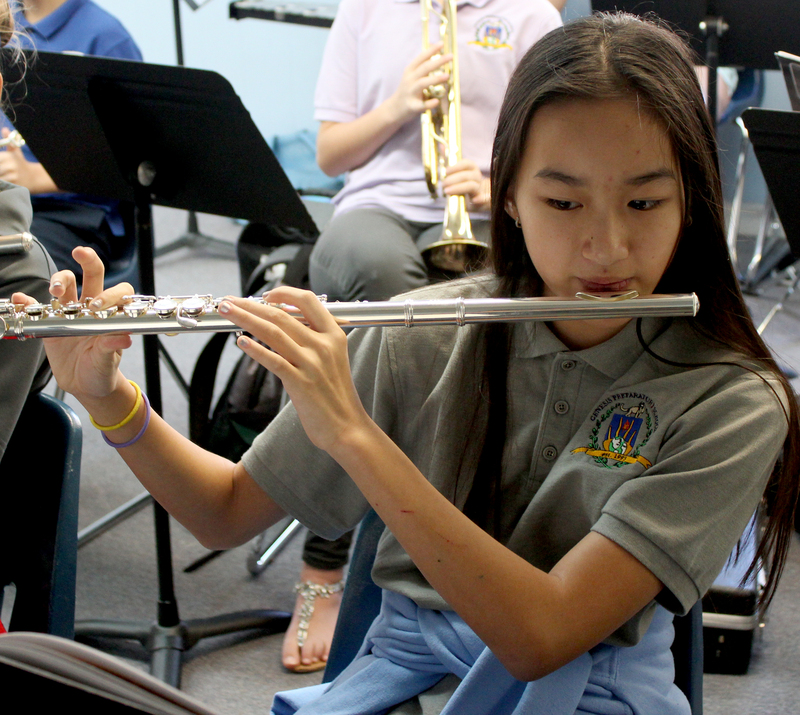 The GPS music curriculum enables students to continue acquiring musical knowledge and skills by singing, playing instruments, performing rhythms, responding to music with movement, composing, and improvising. 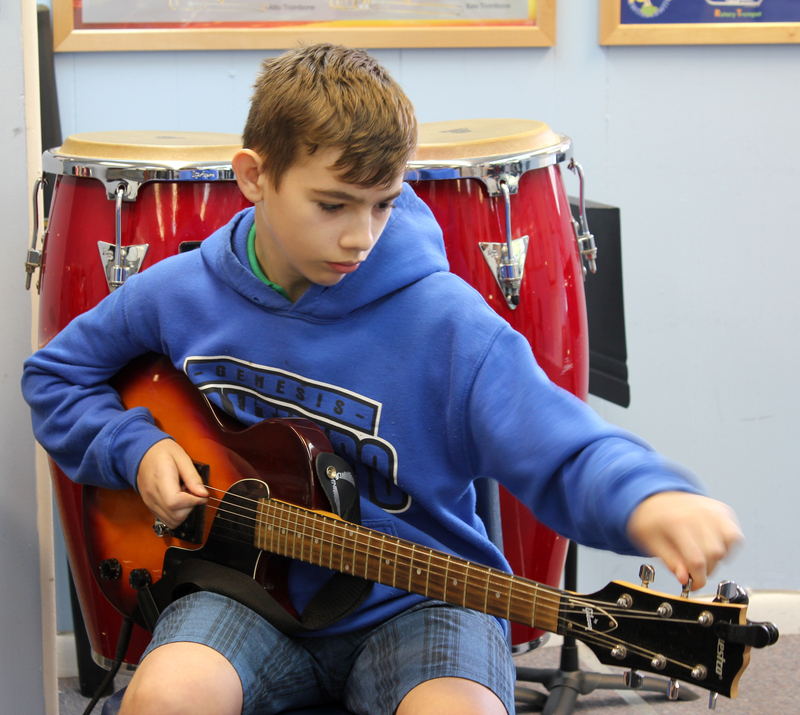 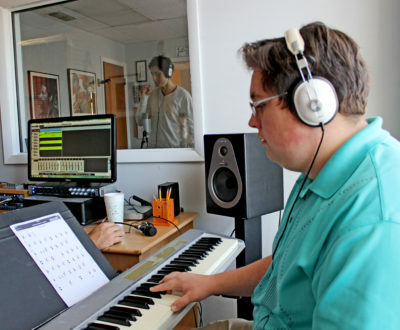 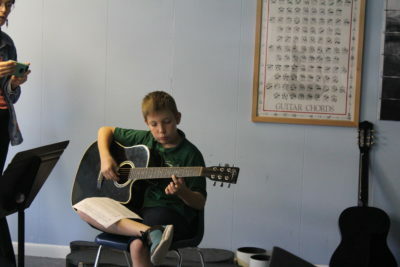 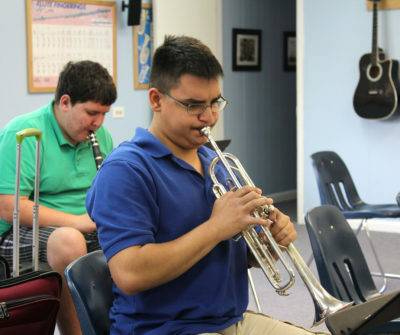 Students explore music theory by reading and writing music notation, and they become familiar with a variety of musical styles and musical works from different periods of music history. 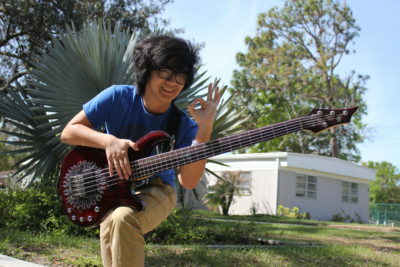 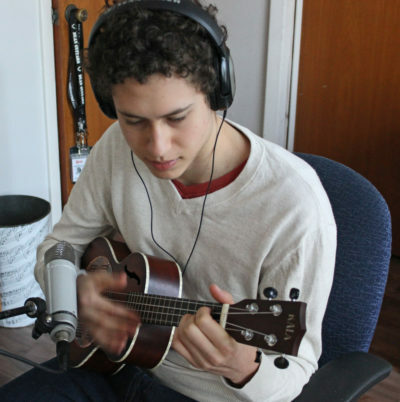 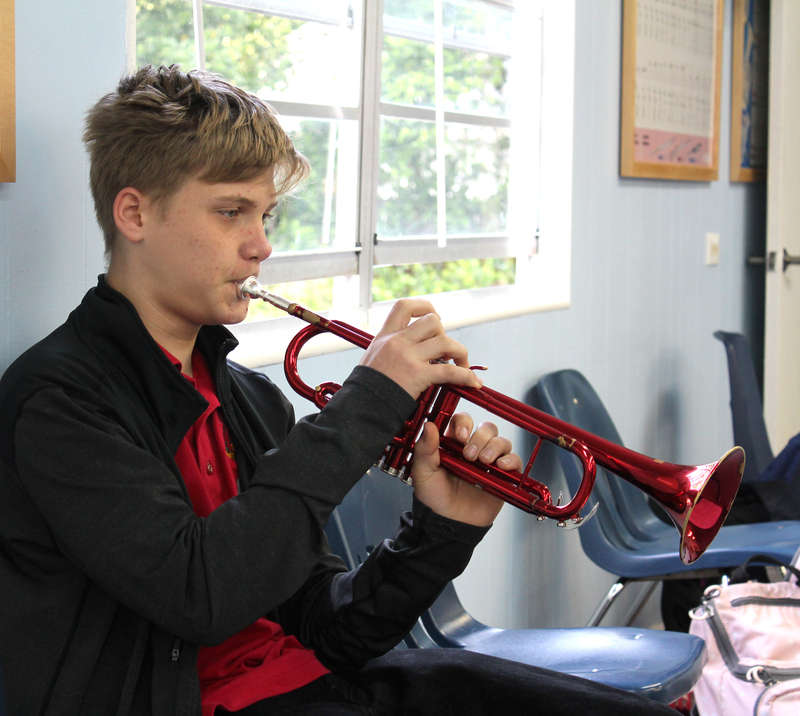 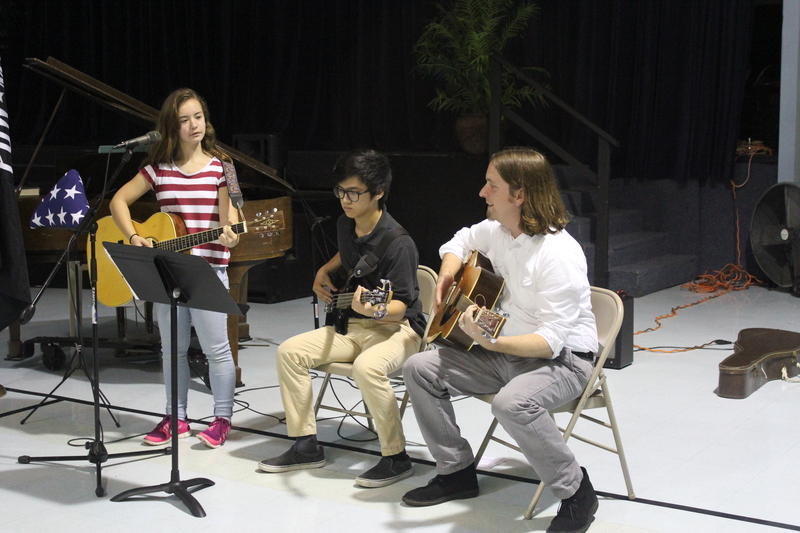 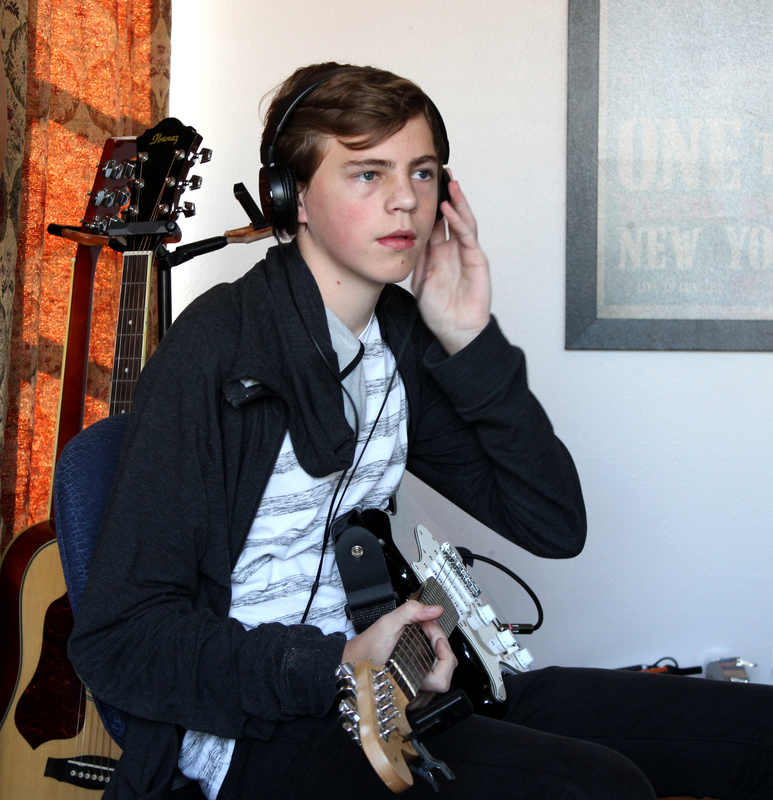 Students demonstrate an understanding of music and its relationship to history, culture, and other fields of knowledge, and they become aware of the contributions of music to the quality of the human experience.